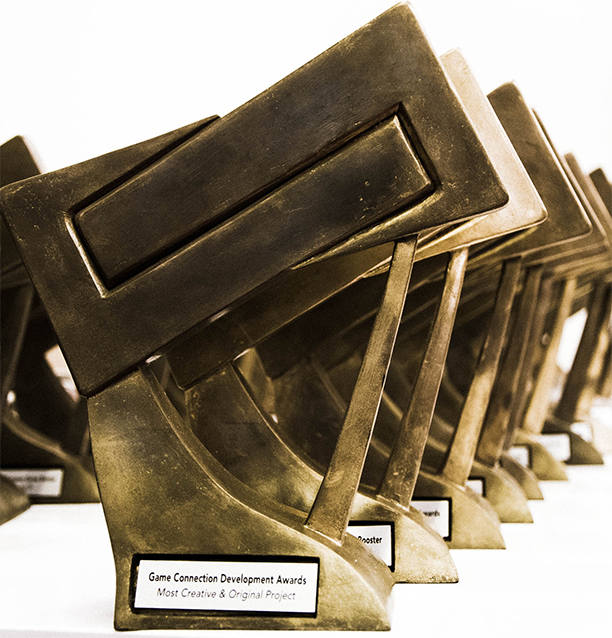 The Game Connection Development Awards at Game Connection America 2019 will celebrate the nominated games in 10 different categories. The contest is open to console, mobile, social, casual and online games with no restriction on genre, platform or distribution method. All submissions will be assessed by the Judging Committee of international experts.